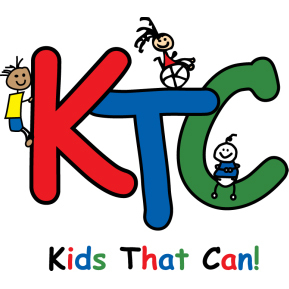 Welcome to Kids That Can! Our mission is to empower families and help all kids reach their greatest potential by providing therapy, support, education, and training in a collaborative environment that recognizes each child’s special gifts. 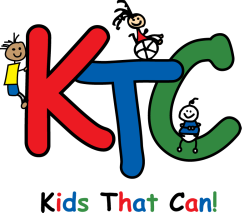 Conveniently located in Tyrone, GA, Kids That Can provides pediatric physical, occupational, and speech therapy services to children ages birth to 18 years. We also partner with local preschools to provide early identification and assistance to kids with social, behavioral, and learning challenges.